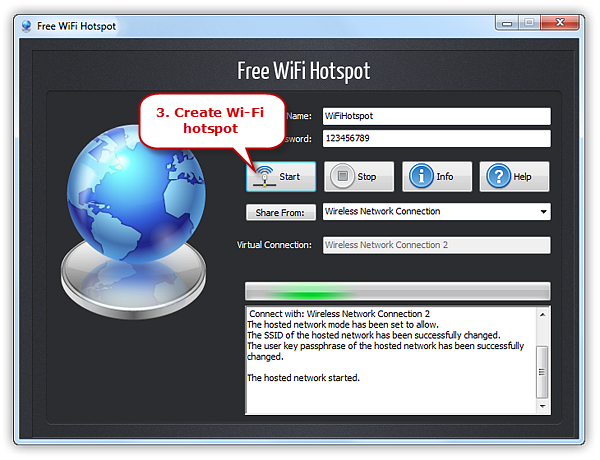 Download the best free WiFi hotspot maker to create WiFi hotspot on your laptop with ease. Q: Hi! How can I make my laptop a WiFi hotspot without costing a penny? Is there any good way to help me out? A: Fortunately, here is a recommendable way to fulfil your need. No command prompts, no laborious steps and no wireless router – you can one click create a WiFi hotspot on Windows with Free WiFi Hotspot. It enables you to set up a stable and the strongest WiFi hotspot can share internet connection with any kind of devices. Make a WiFi hotspot on your laptop and use it as a WiFi network access point to share your internet connection with any devices including iPhone, iPod, iPad, Android phone, PSP, Xbox, Kindle, iWatch, Google Glass and e-readers, external media players, game consoles, smart watches, etc. Cut down on data usage of your mobile by making you stay connected without worrying about there is no unlimited data plan with your cell phone service provider. Not any router or hardware is required to make it work since this program just works like a real WiFi router. There is no WiFi coverage issue since this software can be used as a WiFi booster to strengthen your signal wherever you are. 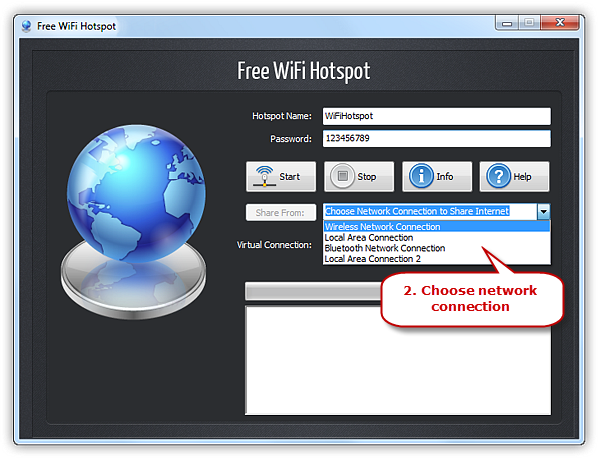 Free WiFi Hotspot is an easy-to-use WiFi hotspot maker program that can make your laptop WiFi hotspot with no more than 3 clicks of button! Just enter the desired hotspot ID & password, choose the network connection and click “Start” button. You can safely run it whenever and wherever you want to create a WiFi hotspot. 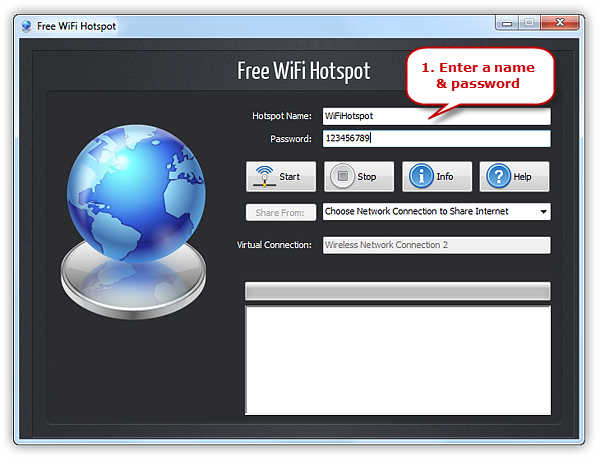 Download and install Free WiFi Hotspot on your laptop and follow the below steps to create the WiFi hotspot. It is now working well on all Windows OS versions. Enter a name under “Hotspot Name” and a minimum 8-digit password under “Password” for your network security. Click “Share from” to choose the network connection from internet connections. Click “Start” button to create the Wi-Fi hotspot and within seconds the hotspot you create with the name you set can be detected by your device. Turn your laptop into WiFi Hotspot for Free. Share internet connection from your laptop with all your devices. Set up a WiFi hotspot via standard 2G/3G/4G modem and share USB tethering connection and GPRS over WiFi. Receive WiFi signal in every corner of your house or office with this WiFi booster and repeater. 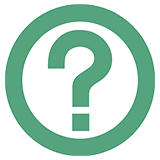 Provide detailed info like connected devices’ names and IP & Mac addresses, total amount of data used, etc. to track the WiFi usage.